hairdressers chairs, toolboxes, cabinets and fitness equipment and other industries. 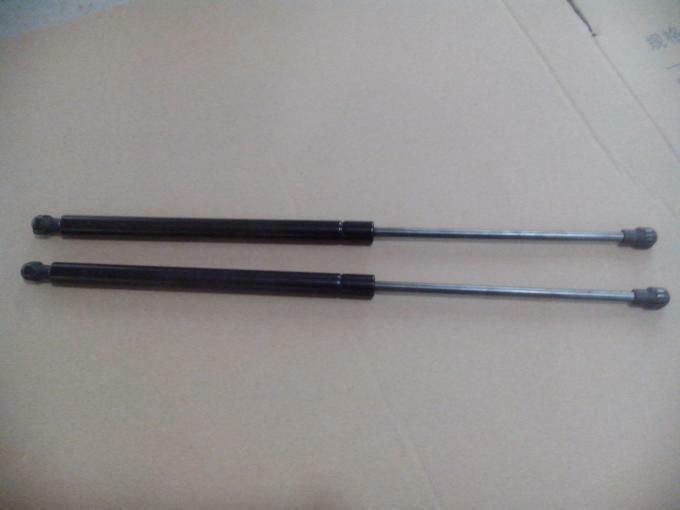 (CSZY)Spring can meet your individual requirements, such as gas spring for Furniture, medical, Automobile, Machinery etc . The gas spring (often also called gas struts, gas damper or gas pressure damper) is superior to other solutions in many points and offers many advantages. These products are selfcontained systems, filled with pressurized nitrogen and available to manufacture with body diameters from 12mm to 42mm and forces from 30N to 2800N. The filling tolerance is between 15N and +30 N.
The gas spring consistently works in a temperature range from -35C to +80C. Hydraulic oil is used for the end damping, it provides a gentle damping when gas spring working. The piston orifice controls the extension and compression speeds. We provide 2 years with 50,000 cycle Guaranty . High quality, professional service , experienced design . That's all we can provide . Choose us now, let's build a high-efficient dental chair . More products detailed , please feel free to contact us . 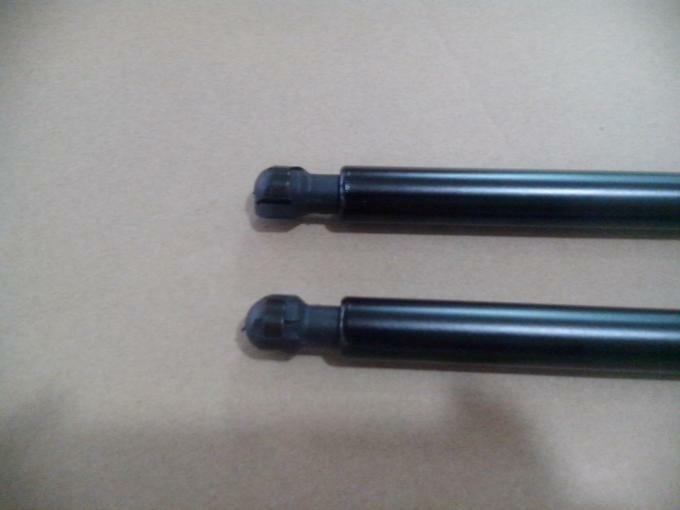 GuangZhou AUTOMOTIVE GAS Spring Co., Ltd. is a professional manufacturer of gas spring. 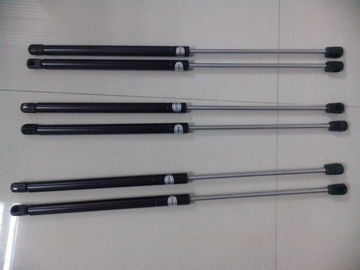 range of products include: Gas Springs, Gas Struts, Dampers, Locking Gas Springs, and Tension Gas Springs. Seamless steel, Stainless steel 304 and 316 alternatives can be made for all our products. Our products are widely used for automobiles, doors, machineries, and furniture applications. Our experienced and enthusiastic staff combined with an extensive product range, we have become a leading manufacturer of gas spring. WE People have continuously tried to improve product quality; our annual production capability is 2.4 million pieces of gas springs. 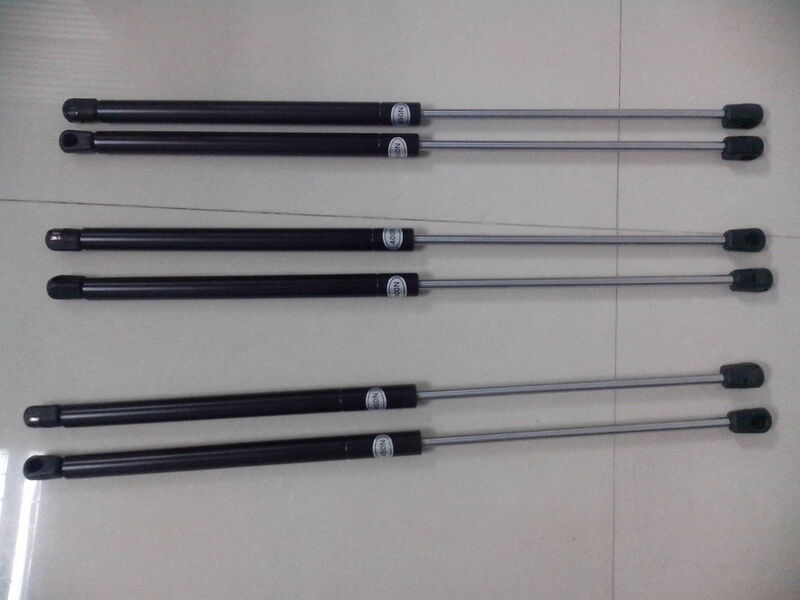 Currently, gas struts is already exported to America, Colombia, Brazil, Australia, UK and other countries and regions. Our company has always focusing on research, development and innovation. 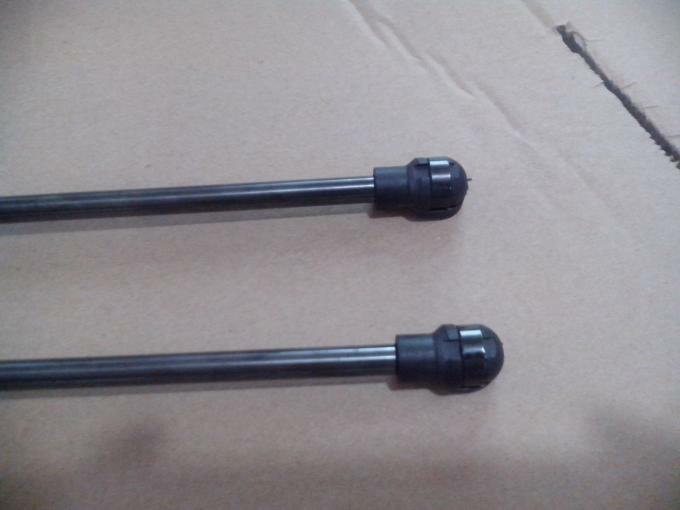 So we can manufacture gas spring as customer's requests. Our company regards'reasonable prices, efficient lead time and good after-sales service'as our tenet. We hope to cooperate with more customers for mutual development and benefits. We welcome potential buyers to contact us.